Easter is the "Super Bowl" for Christians and for the church. It is a time when we stop and celebrate the most incredible event in human history - the Resurrection of our Savior Jesus Christ. On Good Friday, April 19th, at 6:30 p.m., we will have our worship and communion service. On Easter Sunday, April 21st, at 7:00 a.m., we are hosting our annual Easter Sunrise Service at Sandsprit Park. 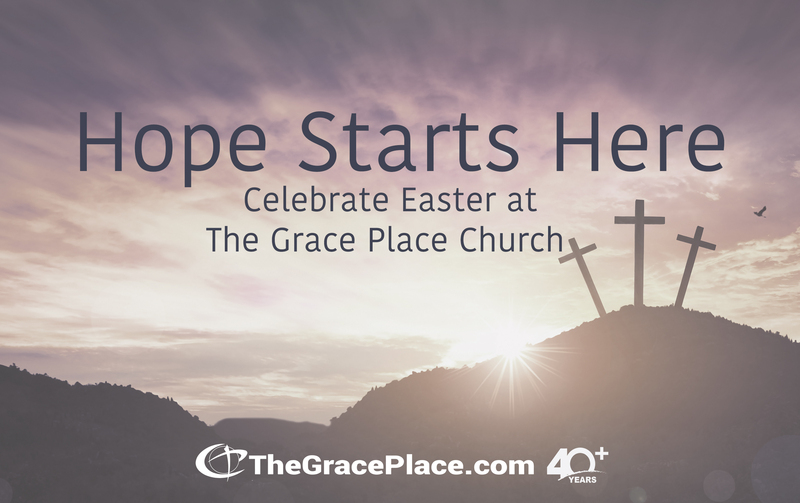 On Easter Sunday, April 21st, at 9:00 and 11:00 a.m. in our Celebration Center, we will celebrate the resurrection with tremendous music and a powerful Easter message. We look forward to celebrating Easter with you!